DASP Music is partially funded by the schools which form the Dorchester Area Schools Partnership. However, in order to enhance the provision of musical education further for young people in the local area, including the delivery of workshops, cross-school performances, cross-school ensembles, funding minority instrumental lessons and taking professional performers into the schools, we are always looking for other ways to raise funds. The main aim of DASP Music is to encourage as many children as possible to engage in music, enjoy it, and to hopefully take it with them into the future as a skill for life. Become a 'Friend of DASP Music'! We are always looking for supporters of music education to help us to maintain (and hopefully develop) the level of services that we are currently able to offer young people in the local area. 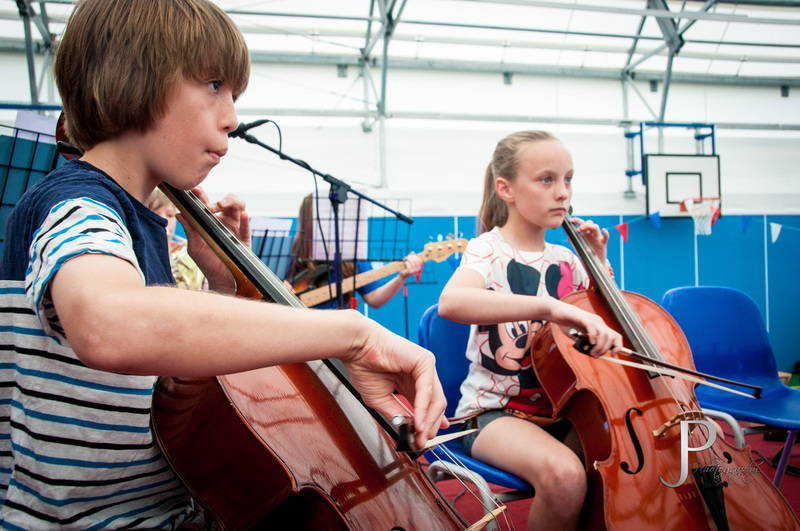 By becoming a 'Friend of DASP Music' for the academic year, you will be directly supporting the ensemble provision in the local area by subsidising our groups in order to keep the costs down for parents and allowing more children to access the groups. You will also be supporting annual events which take place in our schools such as the 'Instrumental Roadshow' which gives children the chance to see a variety of instruments performed by professionals to inspire them to start learning themselves. For more detailed information about the projects that DASP Music is involved in, and how the money raised from the 'Friends' scheme will support us, please look at the document on the right. To become a 'Friend of DASP Music', please click on the link to BTMyDonate below, for a quick and secure way of donating online. You may donate any amount to become a 'Friend' for the academic year. Please tick the box that allows BTMyDonate to pass on your details to us, so that we can thank you accordingly. Alternatively, download the donation form on the right, and send it to us at: DASP Music, c/o The Thomas Hardye School, Dorchester, DT1 2ET. We are also always on the lookout for sponsors for our concert programmes and volunteers to help at concerts, so please get in touch if you can help in this way too.